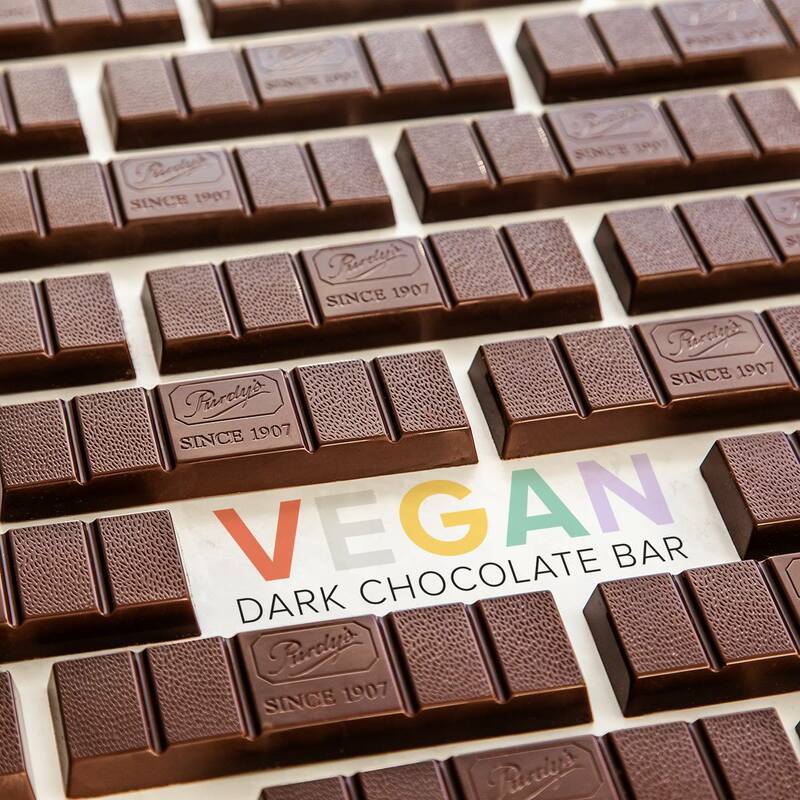 Purdys Chocolatier Canada is introducing NEW VEGAN dark chocolate! Available in a 60% dark chocolate bar with a smooth mouthfeel and an intense cocoa taste. Furthermore, you can mix and match 4 Easter chocolates for $20 (savings automatically applied at checkout). If you’re looking to buy in bulk then check out the bulk chocolate section at Purdys. Purdys is offering free shipping on orders of $79+. Click here to start shopping at Purdys Chocolatier Canada!